As all eyes were fixated on the actors who graced the stage of the 86th Annual Academy Awards® at the Dolby Theatre® on Sunday night, audience’s ears were tuned to the musical accompaniments of the show’s orchestra, which performed remotely from Capitol Records. Since the piano was positioned among the noisy percussion instruments, the show’s Orchestra Mixer and Orchestra Setup Coordinator needed a way to isolate its sound. To accomplish this for the piano, the duo used a combination of DPA Microphones’ d:dicate™ 4011A Cardioid Microphones and d:vote™ 4099 Instrument Microphones. He also positioned a pair of d:dicate™ 4011E Hanging Microphones for the orchestra’s drum kit. By using the unique combination of d:dicate™ 4011As and d:vote™ 4099s, the duo was able to close the lid of the Steinway Grand Piano, giving live and television audience members a full appreciation of the pristine instrument’s sound during the different presenters entrances, transitions and other musical performances throughout the event. An additional pair of d:dicate™ 4011Es were also applied as overheads for the drums, which allowed them to pick up the full ambiance of the kit. With the added difficulty of performing from a remote location, outside of the theater, the Vicari brothers also needed microphones with audio quality that could hold up to the transmission of the sound. This was necessary in order to still provide the feeling of hearing live music in the venue. DPA’s microphones are world-renowned for providing an ultimate sound in broadcast, recording and live applications. 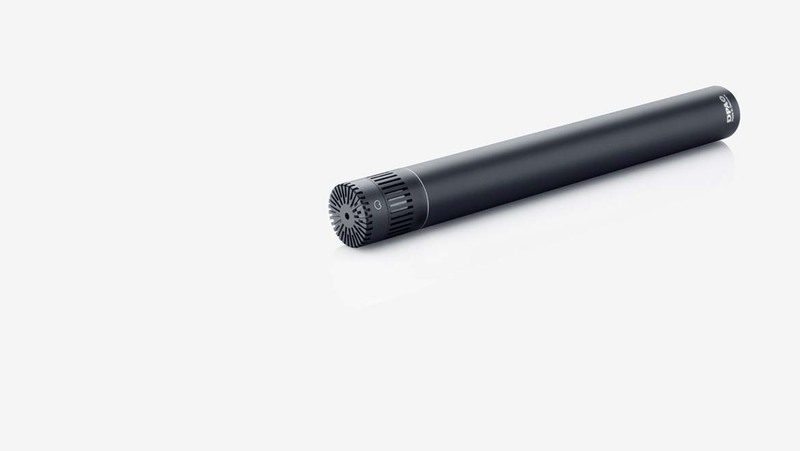 With its state-of-the-art components that have been carefully selected to provide optimal neutrality, accuracy and exceptionally low distortion, d:dicate™ Recording Microphones have a directional quality that is perfect for isolating sound. More natural-sounding than any other internal microphone or pickup, the d:vote™ Instrument Microphones reject unwanted noise, which allow it to accurately capture the true voice of acoustic instruments, such as a grand piano. Each audio professionals in their own right, the Vicari brothers have been working on the Oscars for more than a decade. A live sound engineer by trade, Dan also owns LAFX Recording Services, an audio equipment rental company for major recording studios. An award-winning sound mixer/engineer/producer, Tommy has worked on such major motion pictures as Wall-E, The Help and Iron Man 2.